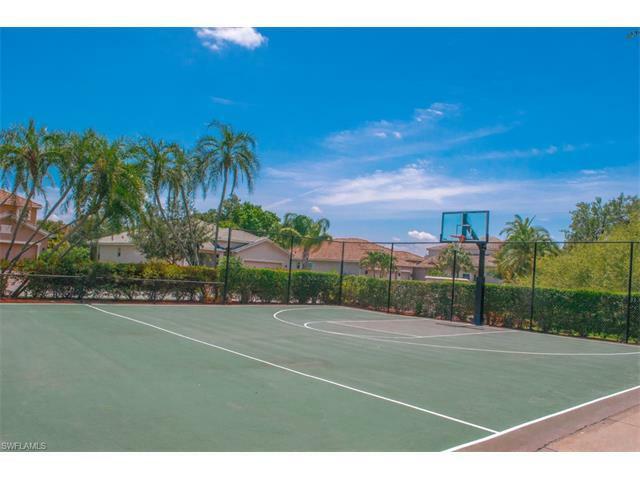 Coach home with southern rear exposure and lake views in popular Moody River Estates!!! 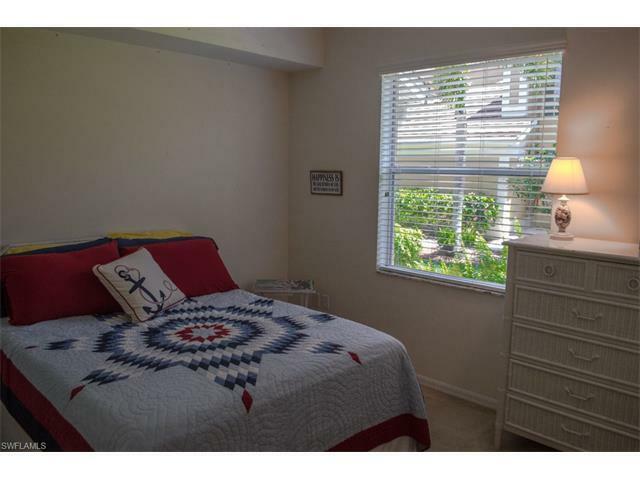 End Unit so light and bright with lots of windows!! 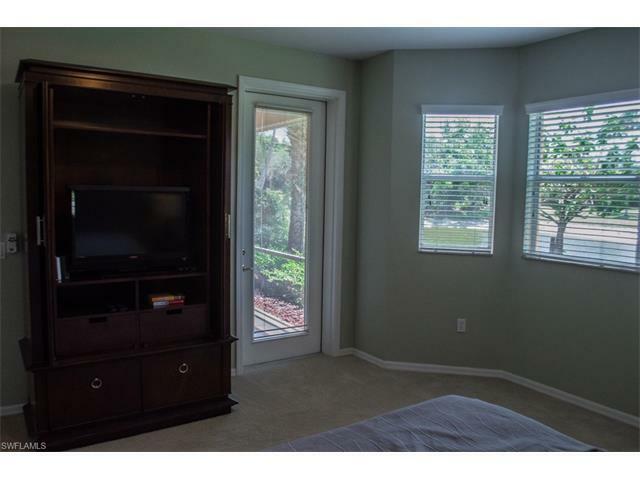 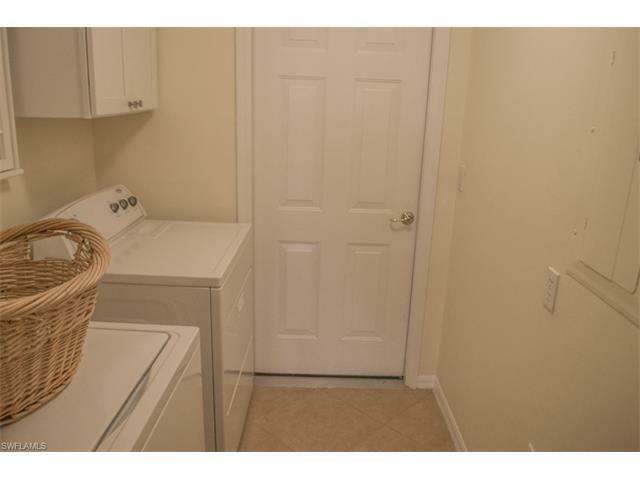 3 BR/2 BA + a Study with an open floor plan. 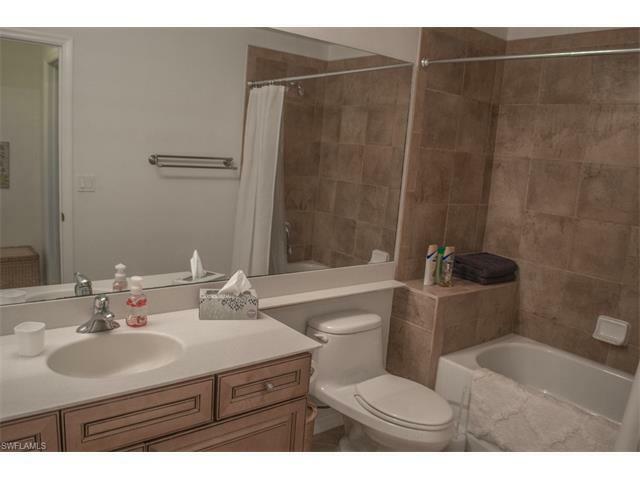 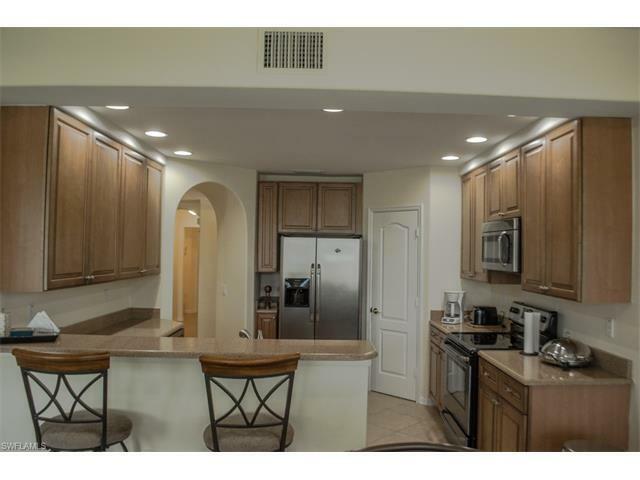 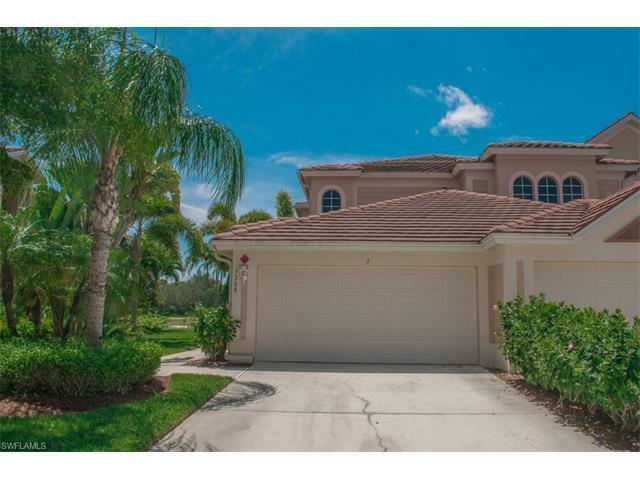 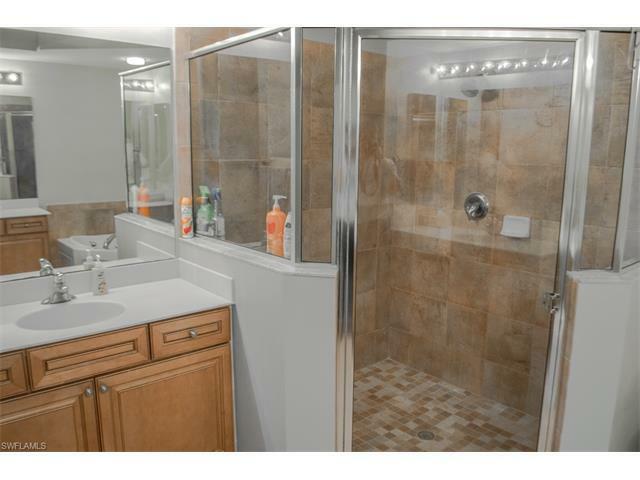 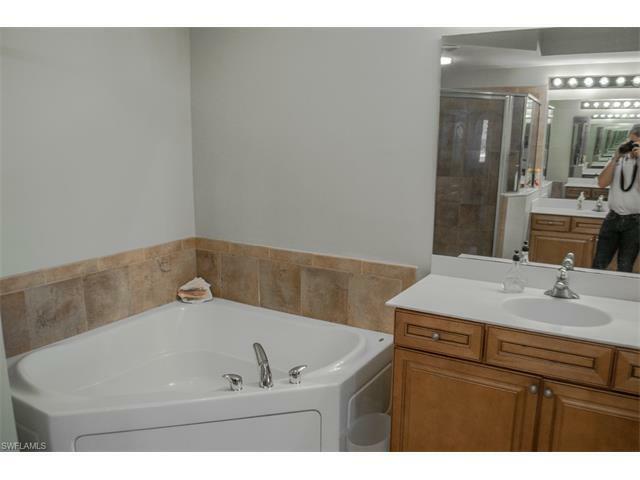 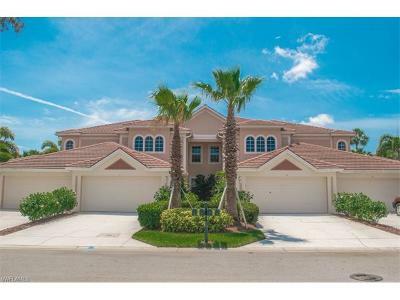 This property has been maintained meticulously and is move in ready!! 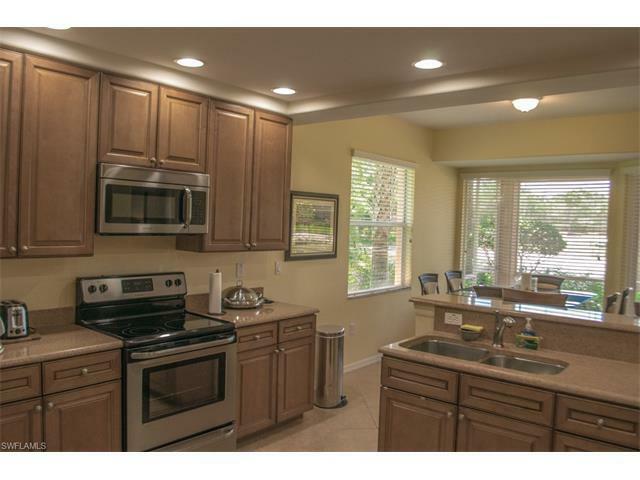 Cambria kitchen counters and diagonal laid tile laid throughout main living areas. 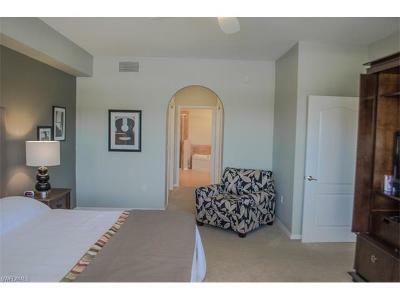 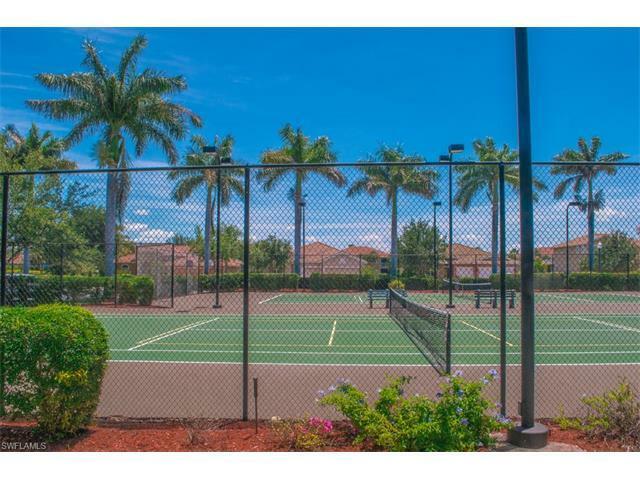 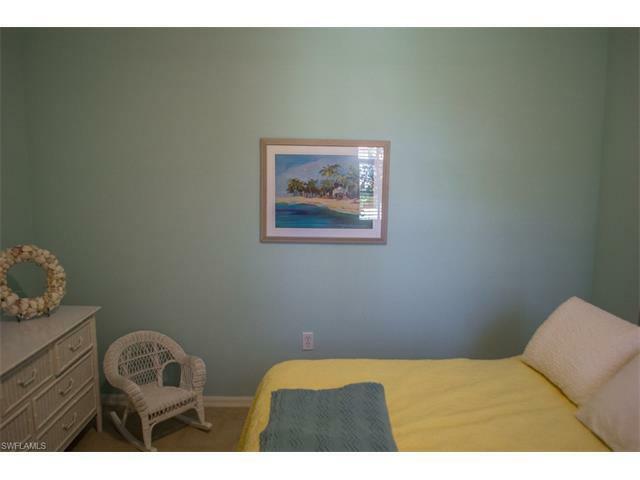 A short leisurely walk to Clubhouse, Fitness Center, and 2 different Pools. 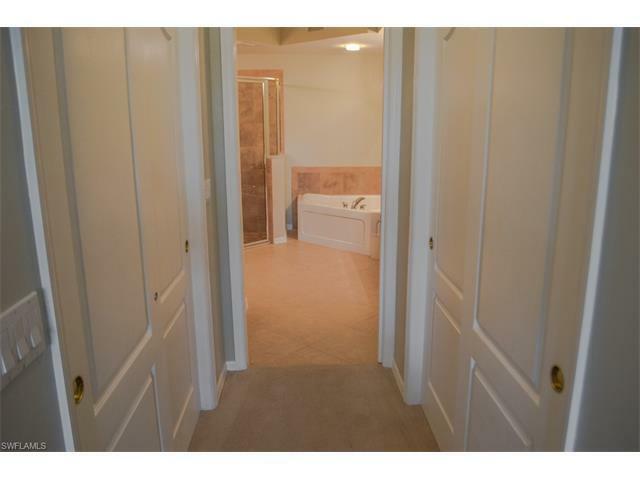 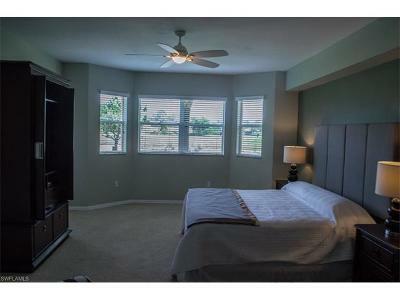 Spacious master suite with his and her closets and luxurious master bathroom. 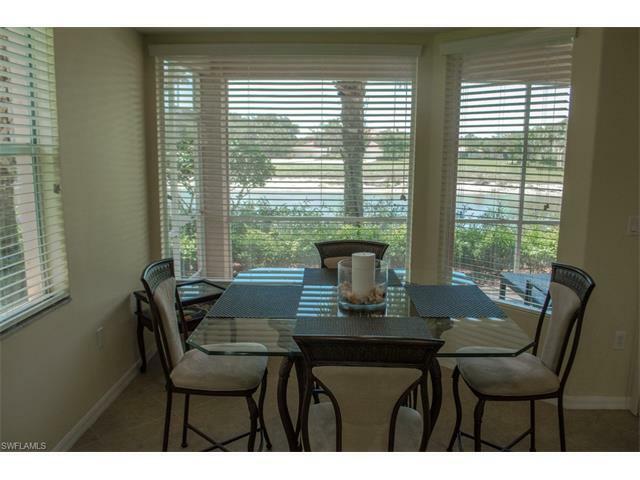 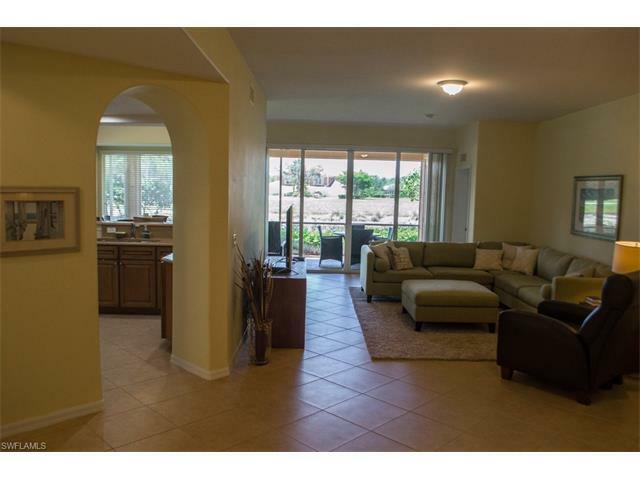 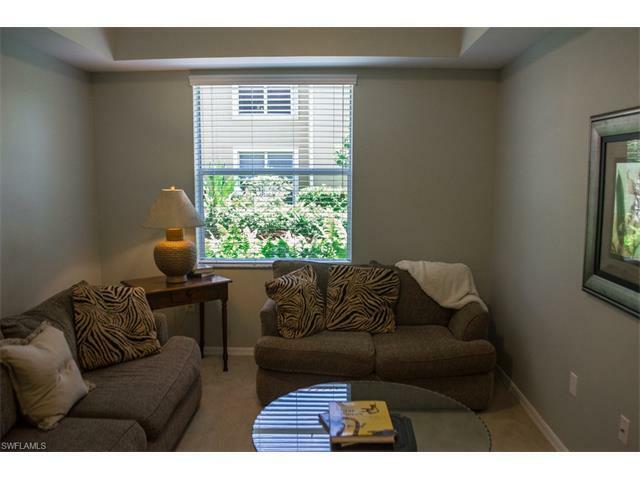 Enjoy the abundant wildlife from your lanai and all the amenities within the community. 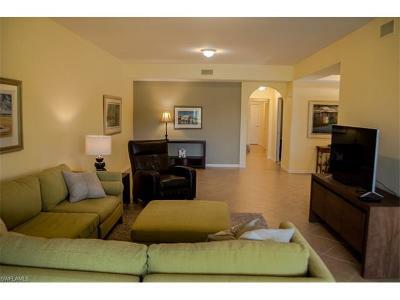 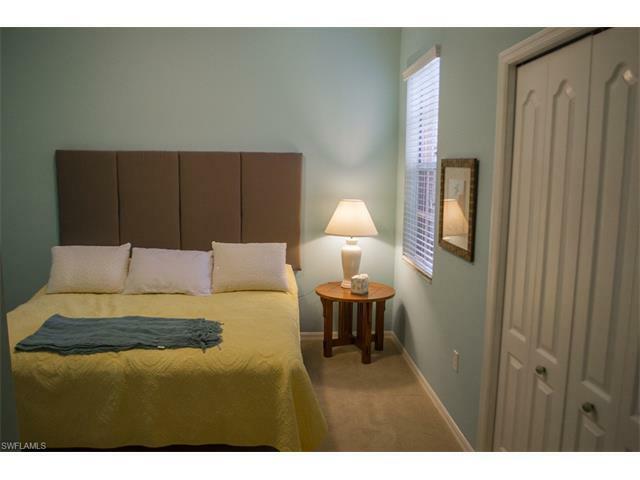 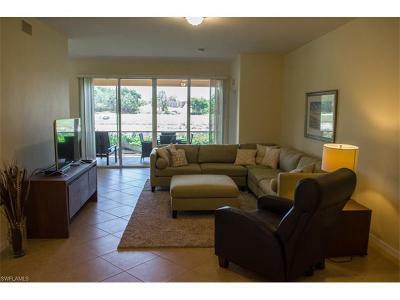 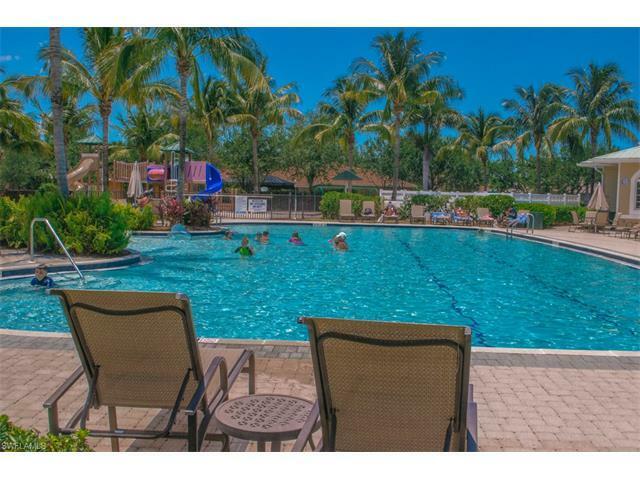 Quick access to shopping, restaurants, and the Downtown Fort Myers entertainment districts. 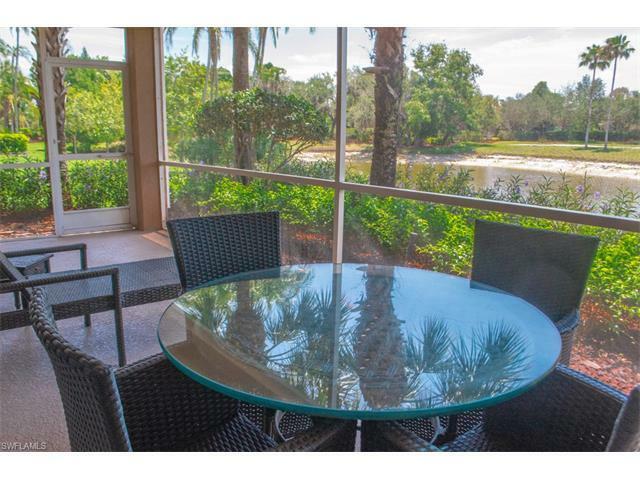 Moody River Estates offers a new, resident only boat launch to the Caloosahatchee River adjacent to the Community.